Product Videos You Can Now Add to Your Online Business! We absolutely love all the new product photos with different colored backgrounds that we’ve created for our lovely Dropship Bundles members. And no worries! New product photos will continue to come in! But honestly, nothing beats a great product video of what you’re selling. To me, product videos are what brings your product to life. Having an online business can sometimes be hard because the customer doesn’t get to see the product in person to determine if they want to commit to a purchase. The next best thing would be to have product videos so the customer can really see and get a feel of what the product is like in terms of quality. Not only is this great for customers to get a better look at the product, but it’s also an excellent marketing strategy for your online business. Visual marketing is what really captivates consumers, no matter what business you are in. It can be a quick glance at an ad you’ve posted on social media or an enticing video that’s on your website. Either way, you’ve gotten the consumer’s attention. That’s the goal. We at Dropship Bundles love that you’ve been enjoying our new product photos as much as we love coming up with new ideas for each of them. If you haven’t already, you can check out this helpful blog post on how to access our product photos. We’ve changed the location to make it more accessible to you! But now, it’s time to take your business to the next level with our new product videos. These product videos have been in the works for quite some time, and we know you all have been dying for us to release these. So today is finally the day, and we can’t be any more excited to share these with you! Seven great product videos for you guys to get started with! Our product videos are located in the same location as our product photos. 1. Just go to “Products” on our homepage and choose which category you’re looking for. In this case, we’ll choose “Body Wave” as our category. 2. Next, you’re going to choose which item the product video has been made for. 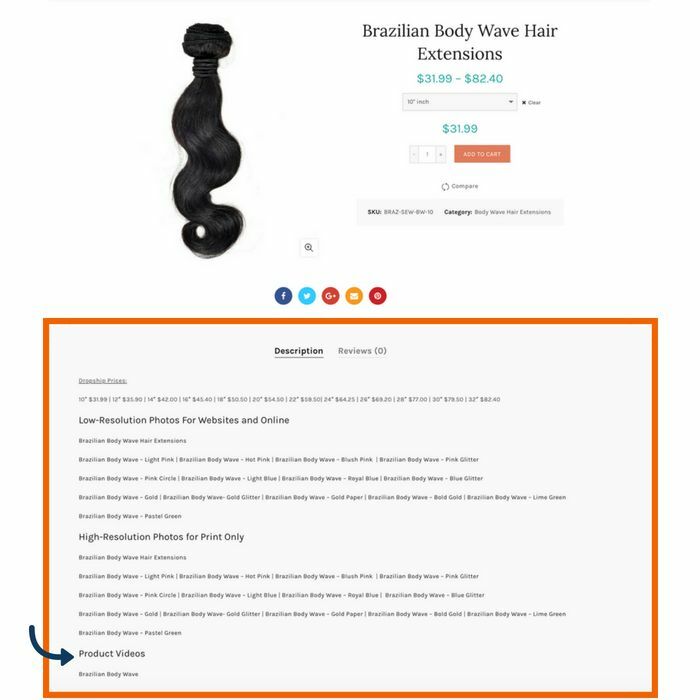 Brazilian Body Wave is definitely on the list, so let’s go with that! 3. Once you are redirected to the appropriate product page, scroll down to the “Description” section at the bottom. 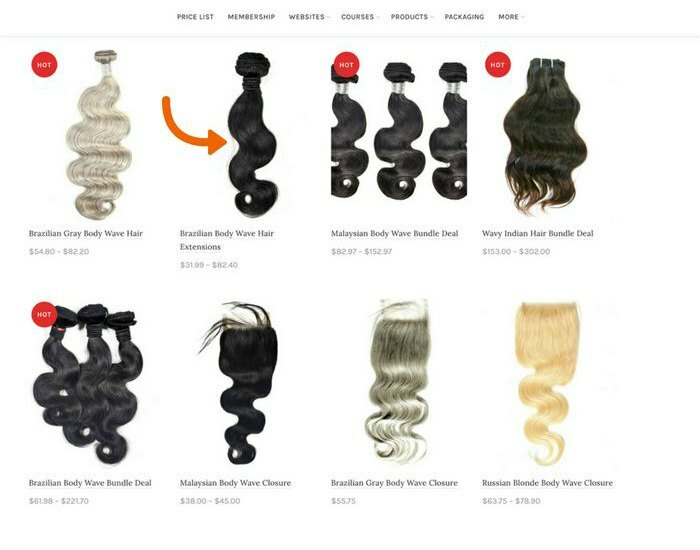 Here you will see ALL of our product photos (both high and low resolution) along with our brand new product video for this specific hair. 4. Under “Product Videos” in the “Description“ section, simply click on the link provided and the video will automatically download to your desktop. 5. There you have it, your first product video downloaded to your desktop. Of course, this is just for blogging purposes, so we took a screenshot of the video. But once you download the video and press play, you will love it. Trust us! Now that you have the product video downloaded, you can add it to your online business! 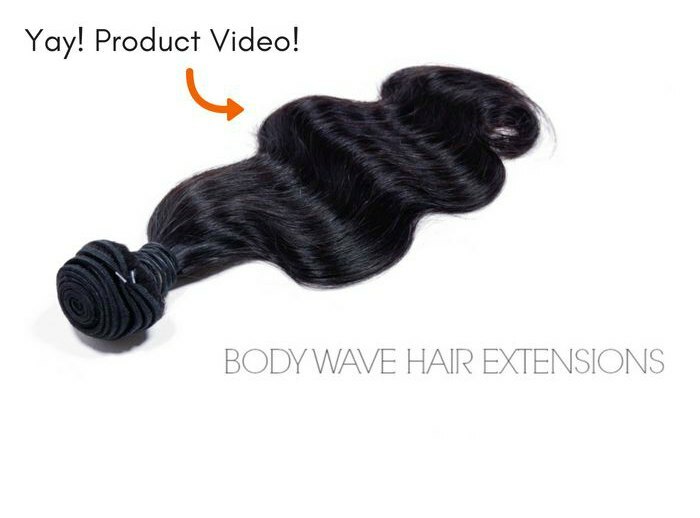 This will step your game up for your hair business and customers will love the fact that you’ve went above and beyond to have product videos on your website. With these product videos, your website will truly come to life in no time.